Your treatment begins with your consultation with Dr. Hendlin and her team. During the consultation, you and Dr. Hendlin will discuss your case in detail to determine if you’re a good candidate for Invisalign. 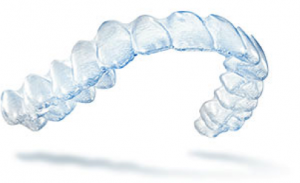 Invisalign now addresses many cases, from simple to more complex. 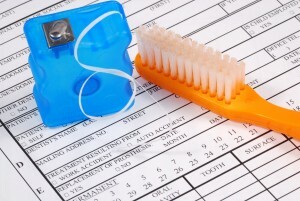 Dr. Hendlin and her team will determine if Invisalign is right for you. This will also be your opportunity to ask any questions about Invisalign, costs, dental/orthodontic insurance, or any other concerns. Bonding is a conservative way to repair slightly chipped, discolored, or crooked teeth. During dental bonding, a white filling is placed onto your tooth to improve its appearance. The filling “bonds” with your teeth, and because it comes in a variety of tooth-colored shades it closely matches the appearance of your natural teeth.